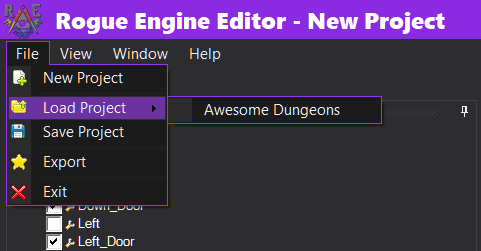 Rogue Engine Editor - Create the Rogue Adventure of your dreams! Maybe some of you already read about the PenumbraPhysics.Editor - a MonoGame powered WinForms editor with realtime updatable controls. Now I want to show you my current progress building up a real editor environment for my main game project - based on the Penumbra Physics Editor, but strongly modified. From time to time I will post my further development progress here. Click on the image to watch the YouTube video. What do I use to achieve this editor? With the Rogue Engine editor it should be possible to create a mod for Caasi's Odyssey, which is a Rogue Adventure and which will be available on steam. The goal of the editor is to maximize the mod support of the game. 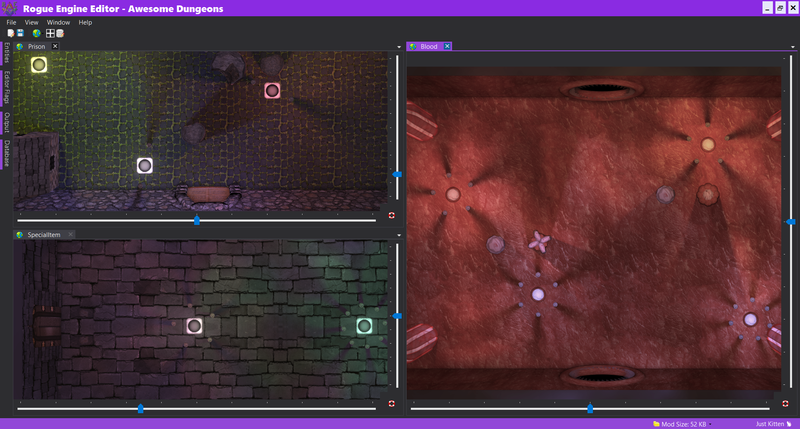 The Rogue Engine Editor will be a part of Caasi's Odyssey and is absolutly free of charge. It becomes available automatically in your steam library, when you purchase the game. As soon as I have something more to tell, I will post further updates in this thread. 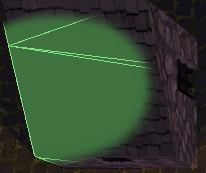 It's now possible to give textures a different drawing color. 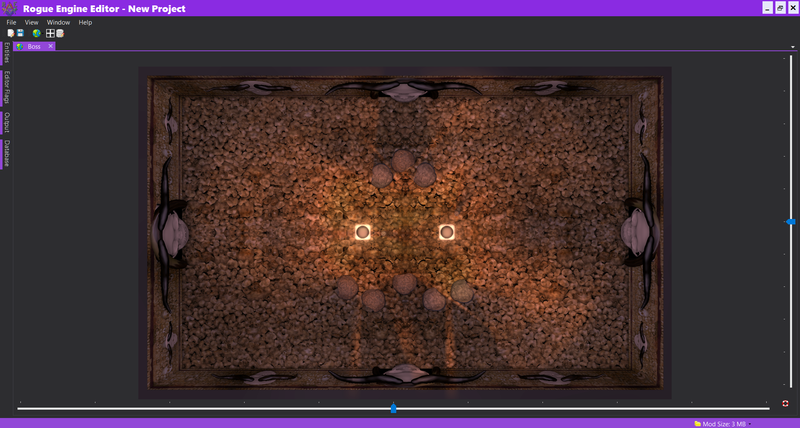 You can see the result directly in the editor window. I created a UITypeEditor (ColorPickerForm), TypeConverters (RGBColorConverter & HEXColorConverter) and the color mixer tool window for this update. Please watch the video to see everything in action. 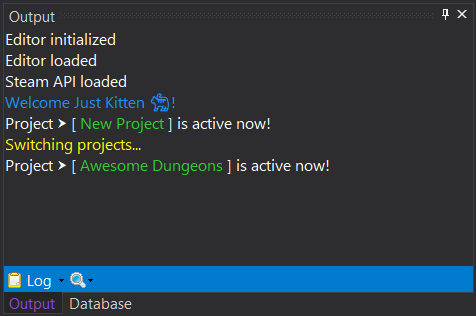 A lot of hard work was done for the next milestone of the Rogue Engine Editor. 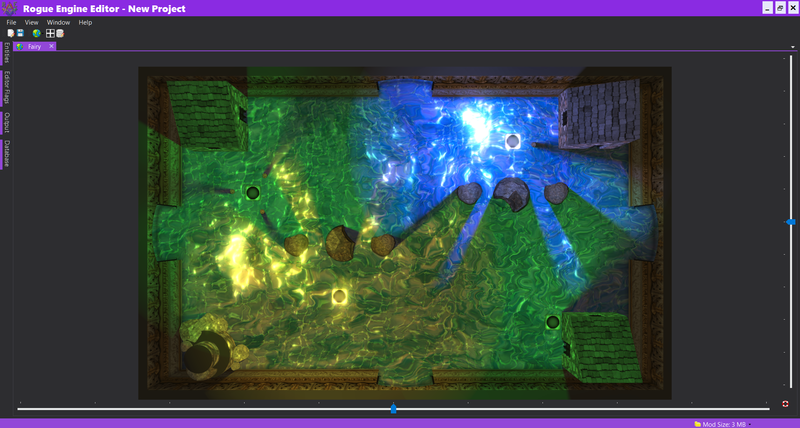 You will now see the full implementation of the physics- and lighting engine into the editor. 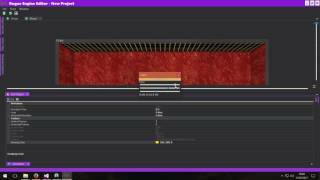 BTW: If your are interested in using the Penumbra lighting system in your editor environment, you should check out the PenumbraPhysics.Editor, which I created as a "proof of concept" for the Rogue Engine Editor. In this git repo you will find a modified version of Penumbra, which allows the usage of the PenumbraComponent inside a windows forms project for example. Very nice work, @sqrMin1. It looks great. It's now possible to edit the splash screen / loading screen of a modification created with the Rogue Engine Editor. Further I implemented a project management system, which makes it possible to create and edit multiple projects at the same time. 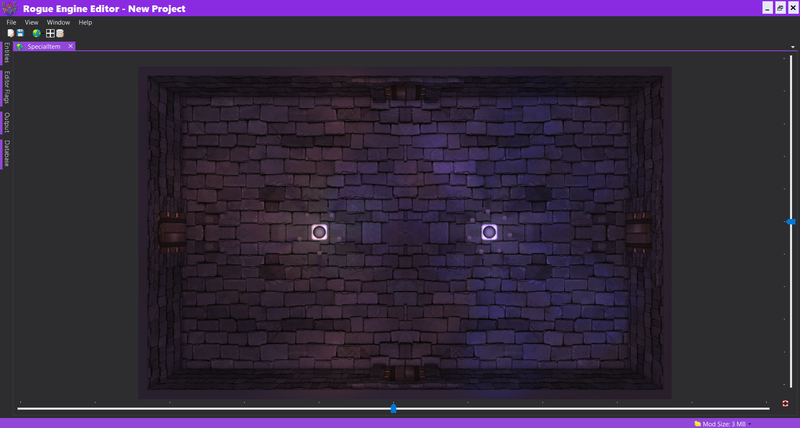 In the last weeks I implemented all special rooms to make them editable. 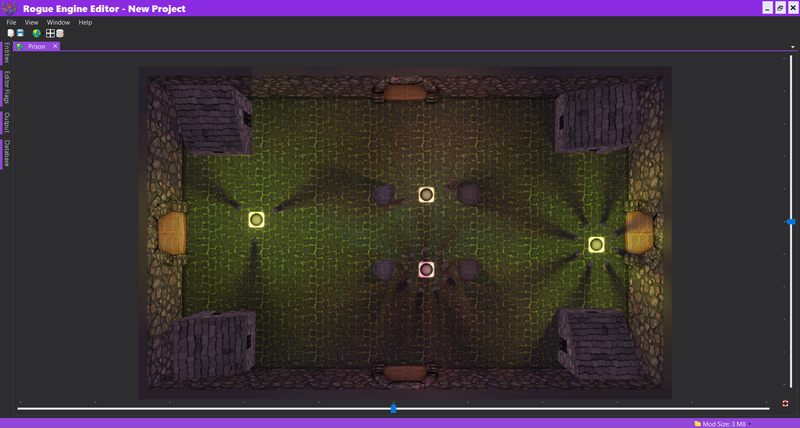 The biggest challenge was to implement the "Fairy Room", because it has its very own "Liquid Shader", which should be editable in the editor too! This is the last update for this year. 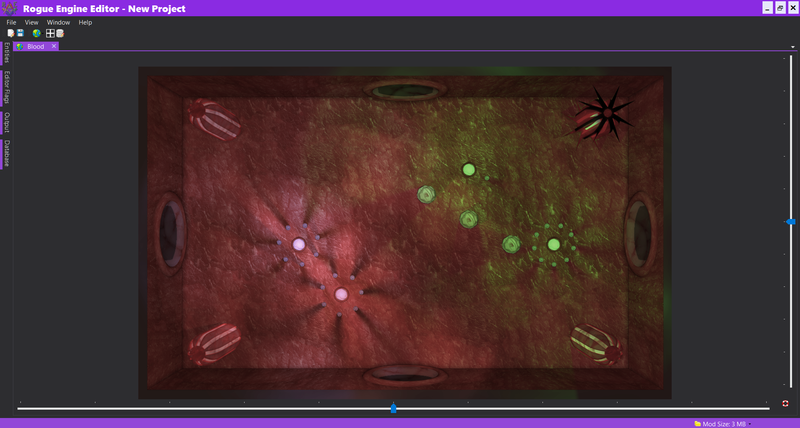 I'm currently working on implementing Particle Effects for everything. It will make the rooms more vivid and special. More in the next update next year!